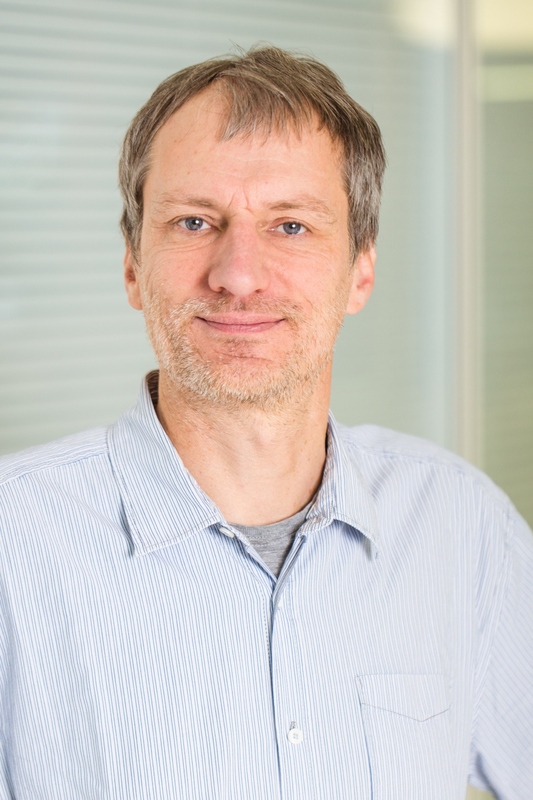 Christoph Kaether’s research group Membrane Trafficking lays its focus on the trafficking and localization of proteins within cells, mainly of membrane proteins. These membrane proteins include receptors responsible for correct protein trafficking and transmembrane signal transduction as well as proteins that are involved in aging. All research foci aim at identifying the basic cell biological processes as possible targets for therapies of age-related diseases.